according to the The Federal Census of 2000! “The German restaurant” in town and, in addition to their German menu items (which has many American favorites, too! ), they have many scenes of Germany and New Ulm painted on the walls. They have many items imported from Germany, including lots of Christmas ornaments and décor, cuckoo clocks, steins and candy. This crowd-pleaser has been in business since the 1930s and is chock full of imported goods from Germany, including food stuffs and music. Installed for our 150th Anniversary of the founding of town in 2004, this is very much like the “Mai baums” seen in many German cities. See it at the south end of our downtown. This is the inheritor to a German-music themed summer festival since 1953. 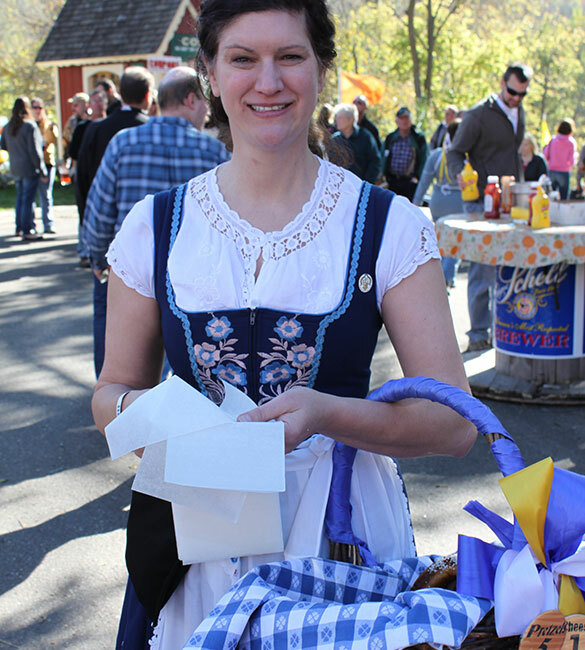 They have innovated as time has moved on, but all of the elements you would expect of a German-style festival are here! This is a 102’ tall monument to a German hero who united the German tribes in 9 A.D. and is a hero to the German nation. The views of the Minnesota River valley from the top are stunning! 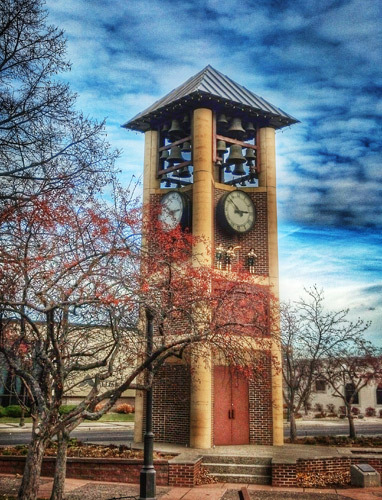 This is a 45-foot tall bell tower with mechanical figures that come out at 12/3/5pm every day. It is located at the north end of downtown and has served as a landmark since it was built in 1980.